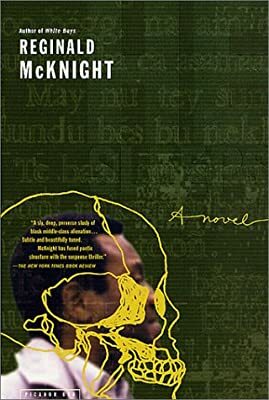 Author: McKnight, Reginald Set In . . . Description: The story of an troubled American anthrogologist who comes to live with a fractious family in Senegal.